Many of the company’s biggest competitors already offer an offline viewing feature, with Netflix the latest to join the party back in November. 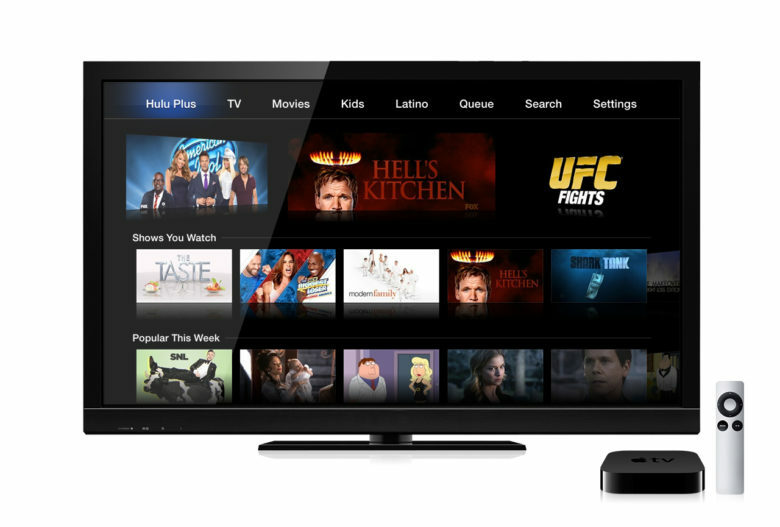 Hulu CEO Mike Hopkins assures fans that his team is “working hard” on it. Despite being late to offline viewing, Netflix is still king of video streaming. The company blew Wall Street estimates out of the water when it announced its fourth quarter earnings earlier this week, racking up a staggering $2.47 billion in revenue in just three months. During that time, Netflix added a total of 7.05 million subscribers worldwide — almost 2 million more than analysts anticipated. In comparison, Hulu announced in had surpassed 12 million subscribers in total last May. But Hulu is doing all it can to improve and continue growing. In an interview with Adweek, Hopkins promised a new live streaming service that will cost under $40 a month, and will include all the content Hulu already offers for $7.99 a month. “That launch will include a complete overhaul of Hulu’s user interface, which will usher in several new features for all subscribers,” Adweek reports. Hulu is also planning to bolster its offering of original content and high-profile acquisitions. New features will include support for multiple user profiles on new devices — not just PC — and the ability to download content for offline viewing, which allows users to save movies and TV shows to their device so that they can enjoy them without a Wi-Fi or cellular connection. One other big advantage competitors have over Hulu is availability. Netflix now offers content in 18 languages in almost every single country, while Hulu currently serves only the U.S. and Japan. Sadly, Hopkins didn’t speak of any plans to expand into new markets.